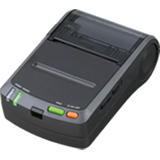 Seiko Instruments Smart Label Printer 620 Seiko Instruments Smart Label Printers are the faster, easier, more affordable way to get you organized. 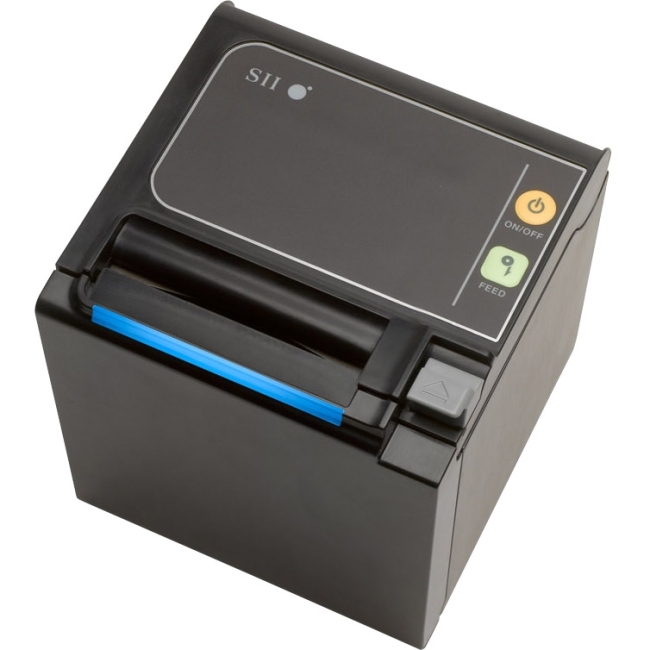 The SLP 620 is ideal for tackling all your everyday label printing needs. It's sleek. It's simple. And it's surprisingly affordable. 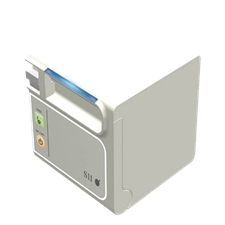 Connect via USB to your PC or Mac, running Windows, Mac OS, or Linux. 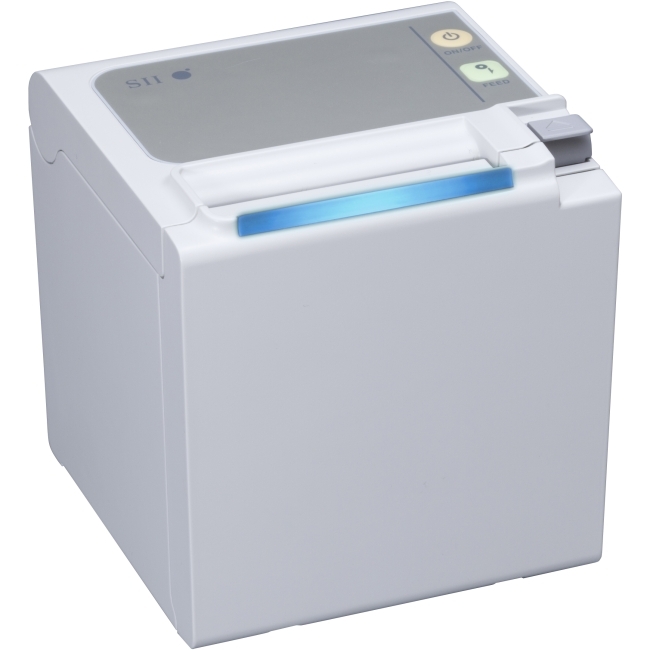 The nimble new user-friendly design makes it effortless to load or change labels. Enhanced new Smart Label Software, supporting Microsoft® Excel®, Outlook®, Access®, and Word®, makes it even easier to create, format, print, and save all the labels you need. Get organized with address labels, file folder labels, shipping labels, name tags, multipurpose labels, and more.Need a single label? Print. Need twenty labels? Print. Need different types of labels? Print, swap, and print again. Need it fast? Print. It's that simple.Need to design your own labels? No problem. 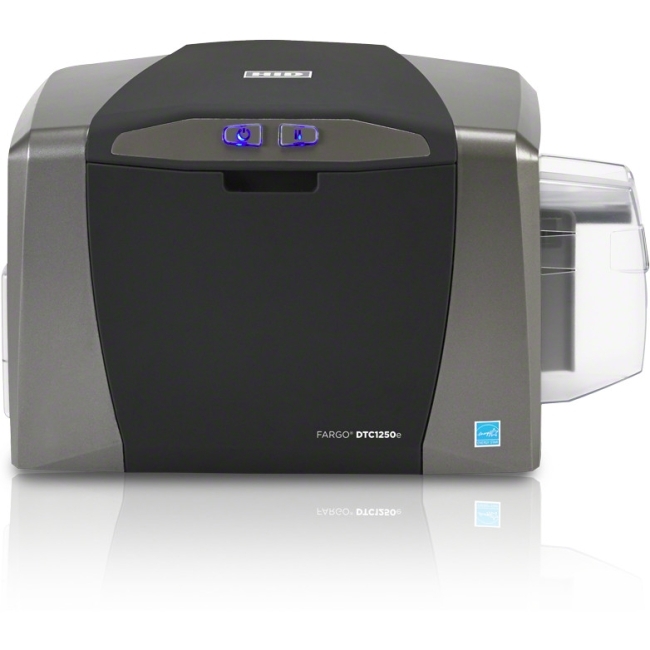 Smart Label Printer software gives you the tools to create great looking labels. 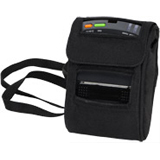 Specify where to place text, graphics, or bar codes. Use your own images by importing from existing desktop files, or use copy and paste to import images from your computer's clipboard. 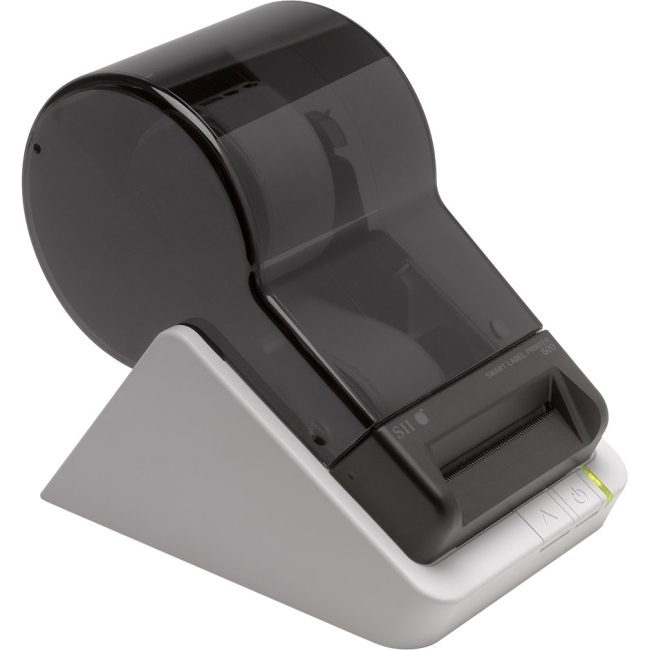 For fast, personalized name tags labels, Smart Label Printer software imports images captured directly from your computer's camera.No special sheets of labels. No awkward templates. 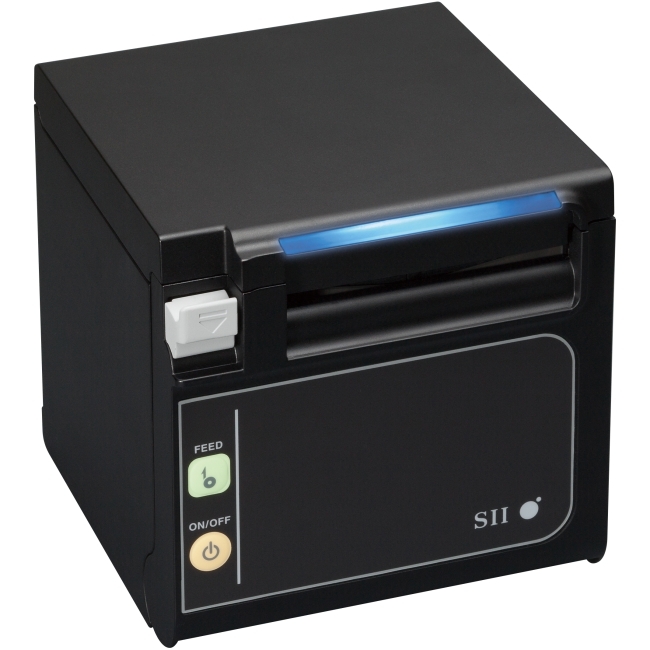 With ultra-reliable Seiko Instruments direct thermal printing technology, there is no need for ink, toner or ribbons. 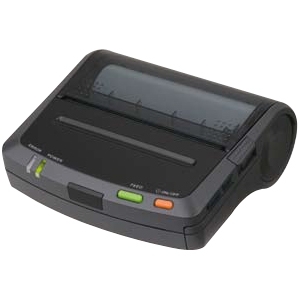 Smart Label Printers give you fast, straightforward and predictable label printing. Time, after time, after time.